Grow your business with proven internet marketing strategies that focus on your target market. 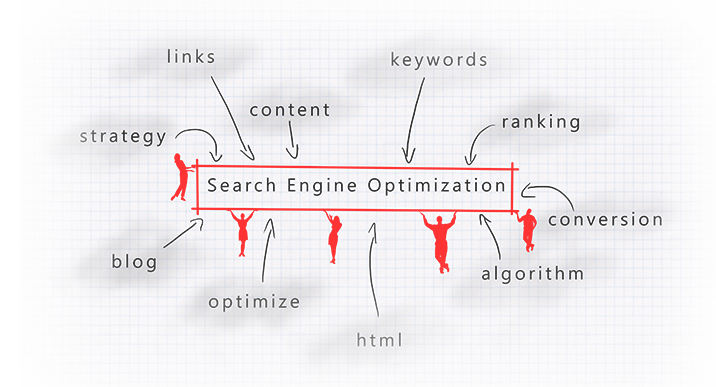 We combine the power of SEO, PPC & Social Media to deliver outstanding results. Unless you are on the first page of all major search engines for your targeted keywords, chances are you are missing out on valuable traffic = revenue! We are Adwords Certified Partners' & Bing Ads Accredited Professionals. Get the highest return for your ad spend. Stop paying for useless clicks!